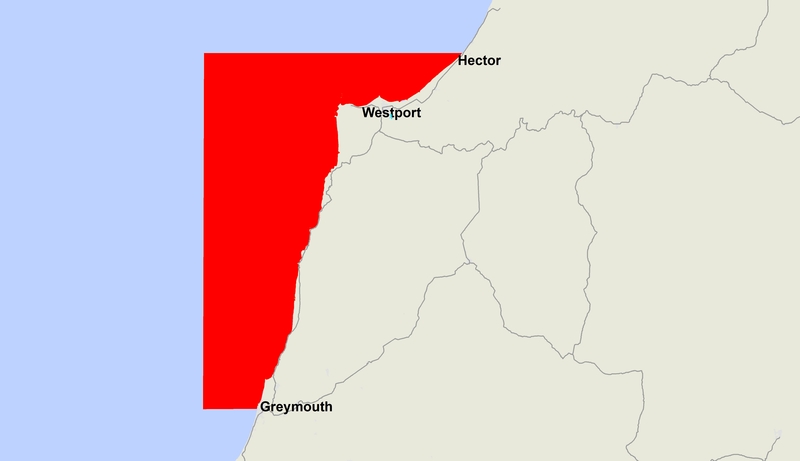 The Ministry for Primary Industries (MPI) today extended the public health warning advising the public not to collect or consume shellfish harvested from the South Island West Coast between Greymouth and Hector. Routine tests on shellfish samples taken from this region has shown levels of Diarrhetic Shellfish Toxins above the safe limit of 0.16 mg/kg set by MPI. Anyone eating shellfish from this area is potentially at risk of illness. 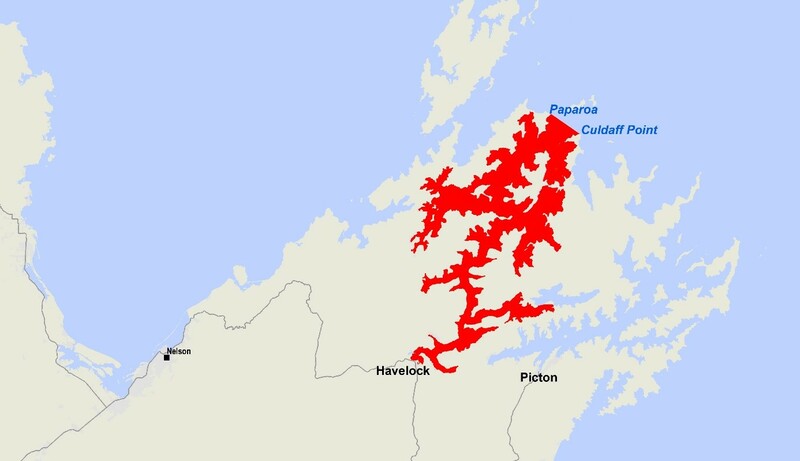 The Ministry for Primary Industries (MPI) today issued a public health warning against collecting shellfish in the Pelorus Sound, excluding the upper Kenepuru Sound. The warning extends outwards to a line from Paparoa Point to Culdaff Point. This entry was posted in Algal Toxin, Biotoxin, Diarrhoeic Shellfish Poisoning, DSP, Food Toxin, paralytic shellfish poisoning, PSP, Shellfish, Uncategorized. Bookmark the permalink.